Welcome to A-LYNNS Window & Screen Repair Inc.
You can count on our decades of professional experience when repairing your glass or screens. 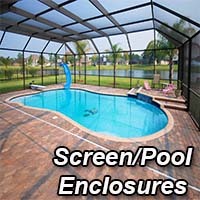 We repair a wide array of glass and screen problems. Are your windows foggy? This is when there is condensation or residue between the panes. We specialize in replacing foggy, cracked or broken glass. Why replace your entire window when you can repair it at a fraction of the cost? Contact us for your one stop shop for any glass or screen needs. Our knowledgeable staff can take care of the entire process. Contact us right away to setup your FREE ESTIMATE. 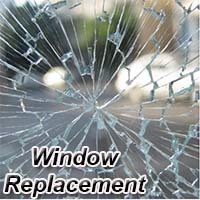 A-Lynn's Window Repair can help you fix your broken window, cracked door, torn or missing screen at a fraction of the cost of installing new. 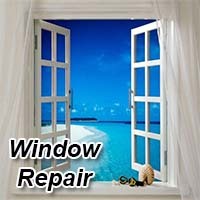 Welcome to A-Lynn’s Window & Screen Repair. A-Lynn’s is a family owned business serving Orlando and Central Florida since 1986. Is your sliding glass door causing you problems? We can fix it. Excellent service! Friendly and persistent, to make sure I got what I needed. And quicker than I expected. Highly recommended! I wish other businesses operated with this attitude. Just had A-Lynn replace a broken window in my home. Exceptional service and quality of work. Jessica was pleasant when I called and sent a crew out to replace my window the same day. Maria came out with her assistant and did an awesome job, now I have no worries. I highly recommend this company...having them come back to replace all my window screens. Is your sliding glass door falling off Track? 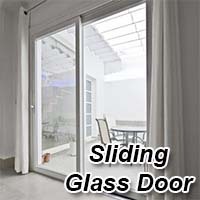 Problems opening or closing your existing sliding glass door? Are you interested in getting a sliding glass door? If you answered yes to any of those questions, we can help. We repair or replace sliding glass doors at reasonable prices. Call now to get quality service with your sliding glass door.